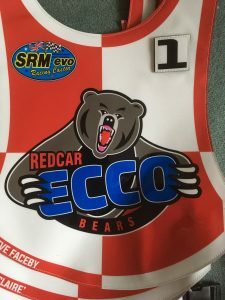 The 2018 Redcar ‘Ecco Finishing’ Bears race jackets are here complete with the names of those supporters who sponsored them for the season. 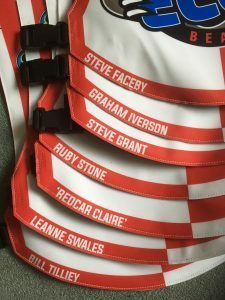 Thank you Graham Iverson, Steve Faceby, Bill Tilley, Steve Grant, Redcar Claire , Leanne Swales and Ruby Stone. 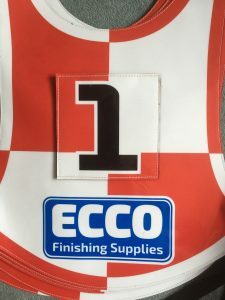 Next story Redcar Bears 2018 Tyre Fund Club. Previous story Join Smoggys Cub Club!